Our 2D fixed-mount readers feature the latest imaging technology for decoding both 2D symbols, such as Data Matrix, and linear barcodes. Engineered with modular hardware features in space-saving designs, our MicroHAWK® readers offer unrivaled performance for reliably decoding challenging codes and direct part marks (DPM). Specialty readers are available for high speed reading and ESD-sensitive applications. 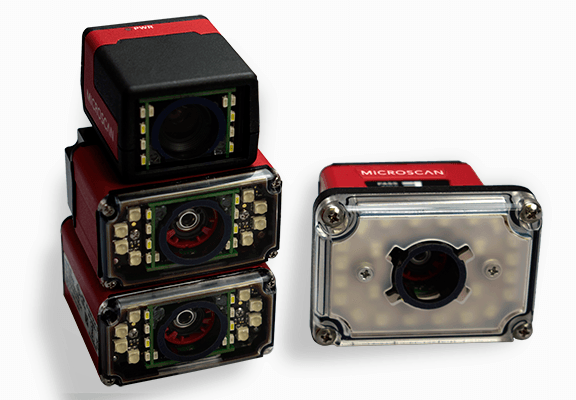 Versatile decoding power within the world’s smallest industrial barcode readers. 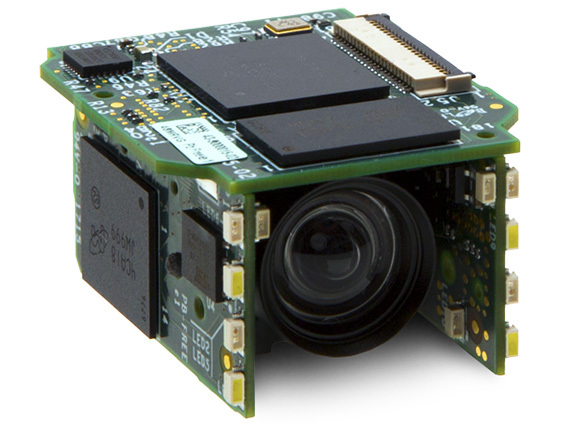 Built on the highest-performance imaging engine in its class, MicroHAWK readers offer an array of modular hardware options (from sensor options to autofocus) to take on any decoding task in three micro form factors. Paired with the new WebLink browser-based interface, using MicroHAWK is as easy as plugging in power and opening a browser. 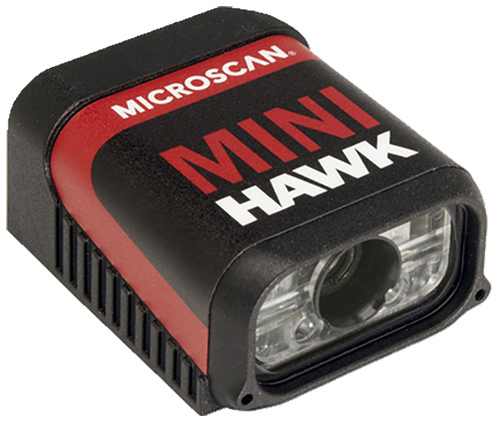 The MicroHAWK Engine offers OEMs and machine builders the industry’s smallest, most powerful, modular, and scalable auto ID platform available for solving the toughest 1D/2D barcode reading challenges. 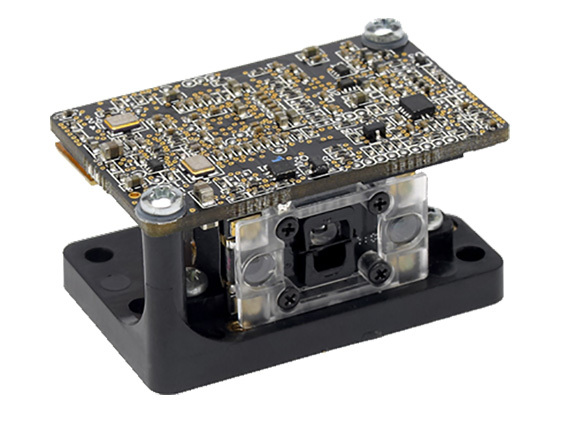 MicroHAWK offers practically limitless combinations of optics, sensors, decoders, and processing performance to meet any OEM barcode reading requirement.